Want to add icons in Ubuntu context menus, window menus and buttons? 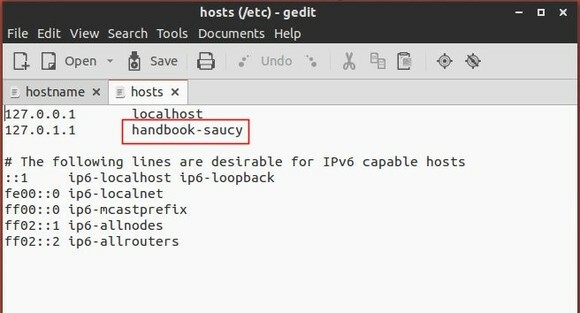 Well, it’s very easy because Ubuntu by default provides an option to enable / disable them. All you need to do is follow the steps below. Works on Ubuntu 12.04, Ubuntu 12.10, Ubuntu 13.04, Ubuntu 13.10, Ubuntu 14.04 Unity Desktop. Replace the value true with false in previous commands to disable them again if you want. 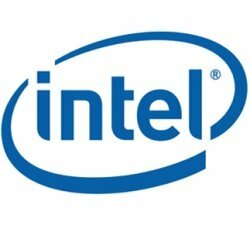 Method 2: Need a graphical interface? Well, search for and install dconf editor or dconf-tools in Ubuntu Software Center. 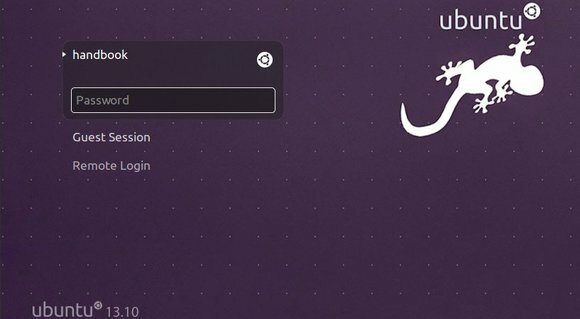 Then open it from Unity Dash, navigate to org/gnome/desktop/interface. Check on the boxes after button-have-icons and menu-have-icons in right and that’s it. 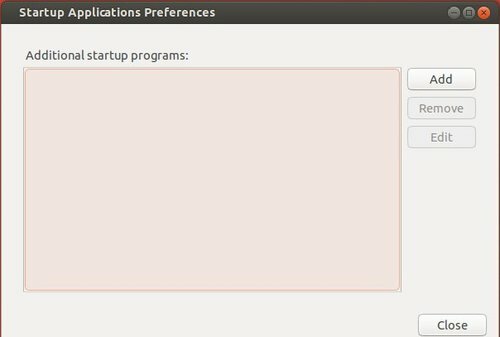 This quick tutorial is going to show you how to display or re-hide ‘hidden’ startup applications in Ubuntu 13.10 Saucy Salamander. 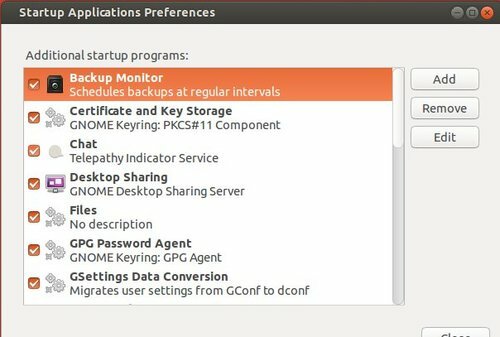 There’s a built-in utility in Ubuntu, which allows to add, remove, and edit additional startup applications. By default the system auto-start services are hidden, here’s how to show it in the box. Then re-open the utility and you’ll see all ‘hidden’ apps.